There is nothing quite like the feeling of sitting around a beautiful fire and letting the heat from the gas fireplace wash over you. But it is hard to fully enjoy the fire when you know that it is costing you an arm and a leg in energy usage. Luckily, there are more energy-efficient options for gas fireplaces that will save you from worrying about your utility bill every time you turn it on. 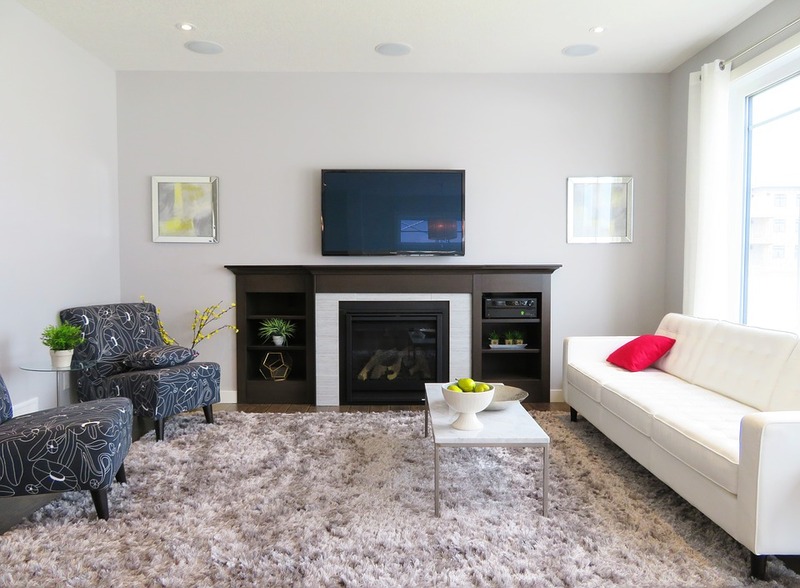 Gas fireplaces are incredibly convenient because they do not produce any smoke or creosote. However, they do produce harmful natural gases during the heating process. With a standard gas fireplace, these gases get sent up a flue which leads through the roof and outside the home. However, direct-vent gas fireplaces eliminate the need for a flue through their use of two-way vents. These vents draw in outside air, rather than the indoor air used by standard gas fireplaces, and use it for the combustion process. This means that backdrafting will not happen and the toxic fumes stay out of the home at all times. With its convention loop of heat flow through the two-way vents, the direct-vent gas fireplaces are able to convert higher amounts of fuel into useable heat. Plus, the completely sealed glass door prevents significant heat loss from occurring. These direct-vent gas fireplaces can achieve an efficiency rating of up to 77 percent. These fireplaces are exactly what they sound like, ventless. Since they do not have a vent, they are not sending to or receiving any air from the outside world. They only deal with the air that’s inside your home. The fireplace draws in the indoor air, uses it to assist in the combustion process, and then sends it right back out of your home. This means that these vent-free gas fireplaces can reach a nearly perfect efficiency rating since there is nowhere for the heat to leak out. To find out more about the best indoor gas fireplace sales and products in Broomfield, CO, contact the professionals at Hi-Tech Appliance.